The season is indeed here, friends. I am near the end of eight weeks of garden-related adventures and travel, and my own garden is coming to summer life! 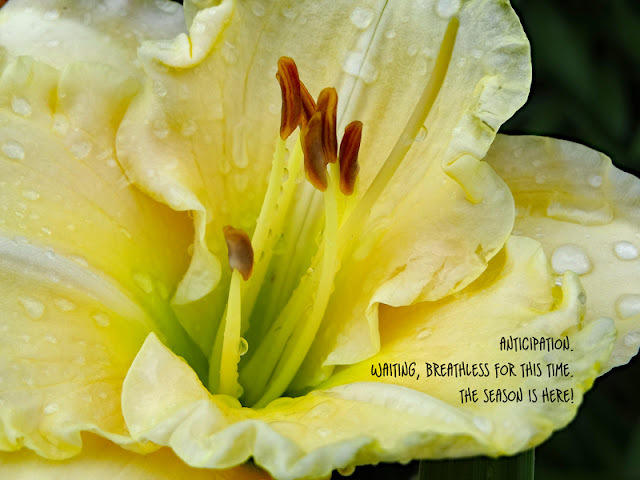 To welcome it properly, here is the return of Daylily Haiku Thursday. Glad to see you made it to another season!